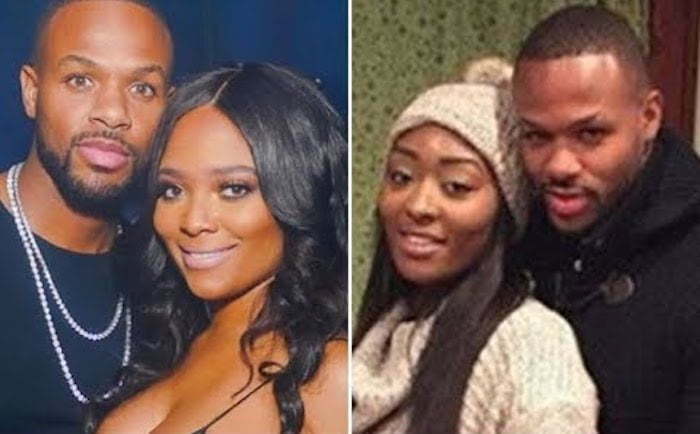 Teairra Mari Instagram got hacked and all her private videos and photos got leaked online. 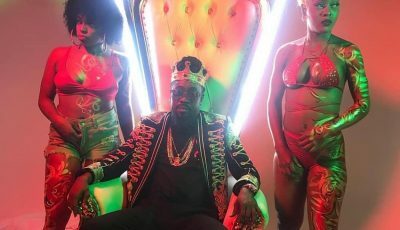 The R&B singer has regained control of her Instagram account but not before the perpetrators got a hold of some very intimate videos and photos and released them on social media. Fingers are already being pointed towards Teairra’s rumored boyfriend Akbar Abdul-Ahad. In one graphic video, you can see her giving Blac Chyna a run for her money and in one photo you can see her getting a facial. The photos and videos have since been deleted from her Instagram page but not before fans got a hold of them and started circulating them on Twitter. In one of the leaked photos, you can see her showing off a tattoo of her boyfriend’s name Akbar on her thigh. 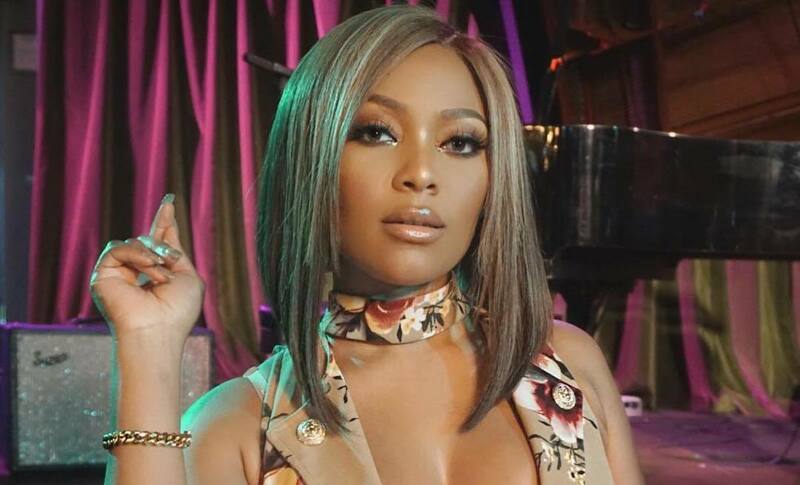 Teairra Mari and Akbar released a collaborative single “Get It” in February of this year.